If it aint broke don't fix it. 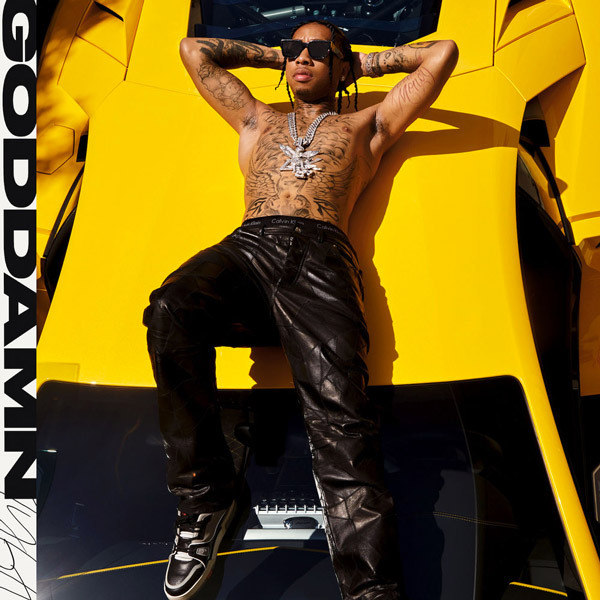 Tyga teams up with in-form producer D.A. Doman on his new record "Goddamn." In normal T-Raww fashion, a video for the track shouldn't be too far away.